Ideally suiting first time or buy to let purchasers, this well cared for three bedroom home sits within the head of a pleasant cul-de-sac and enjoys an open aspect to the front of the property. EPC to follow. Ideally suiting first time or buy to let purchasers, this well cared for three bedroom home sits within the head of a pleasant cul-de-sac and enjoys an open aspect to the front of the property. Accommodation comprises: entrance lobby, lounge, cloak/WC, modern dining kitchen with French patio doors leading into the rear garden. 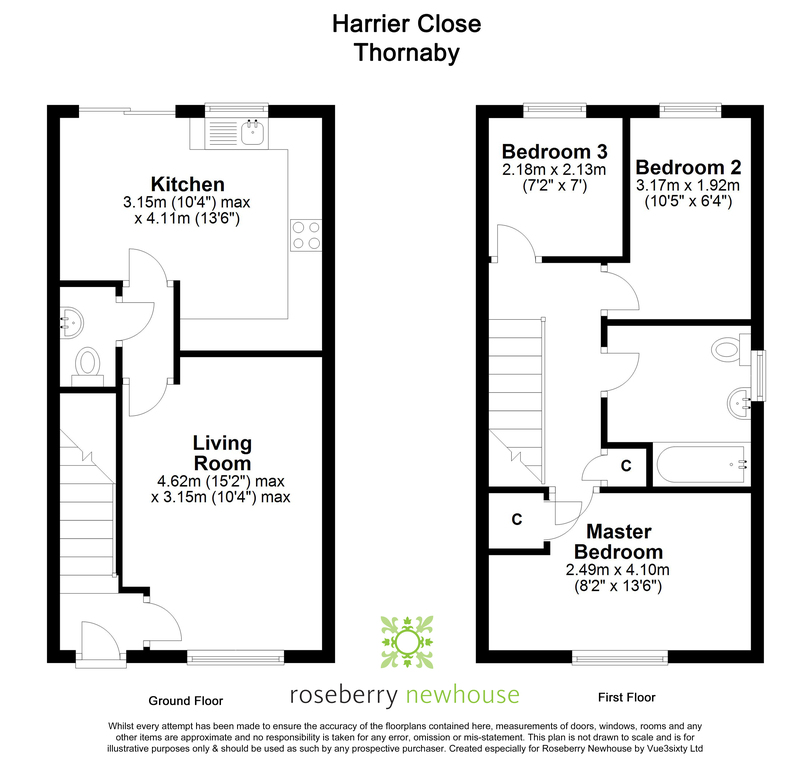 To the first floor, two double bedrooms, one single bedroom and a three piece house bathroom. Externally, a rear driveway provides off road parking and leads to the single garage. The rear garden is mainly laid to lawn and enjoys a relatively private aspect. Aided by uPVC double glazing and a gas fired heating system. 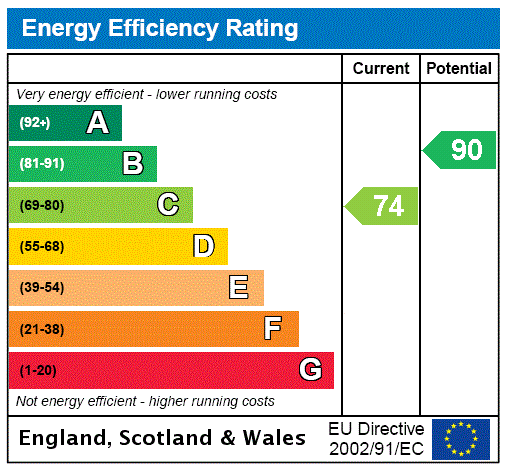 The Energy Performance Certificate has been ordered and will be available to view within the next 7 days.